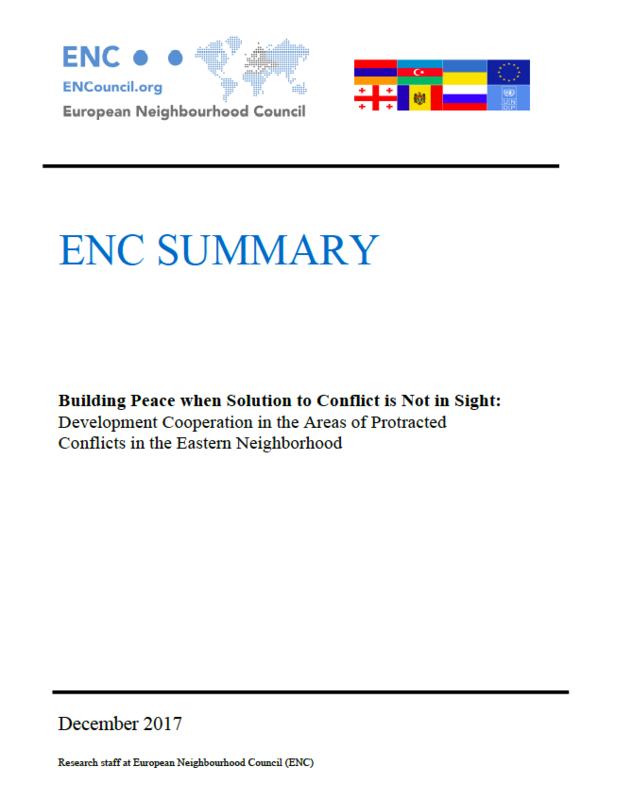 The European Neighbourhood Council (ENC) is publishing a summary of the policy dialogue “Building Peace when Solution to Conflict is Not in Sight: Development Cooperation in the Areas of Protracted Conflicts in the Eastern Neighborhood” which was jointly organised by the Mission of Switzerland to the European Union, the United Nations Development Programme (UNDP) and ENC. The summary includes information from the event as well as input from the ENC Academic Council Members and ENC research staff. 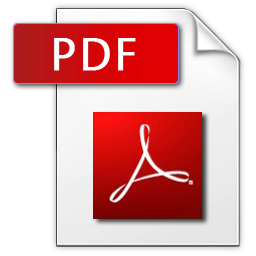 The full summary is available in PDF format below.